Pleasing your pets can be part of the home buying process. We want our furry friends to be happy in our new homes too! 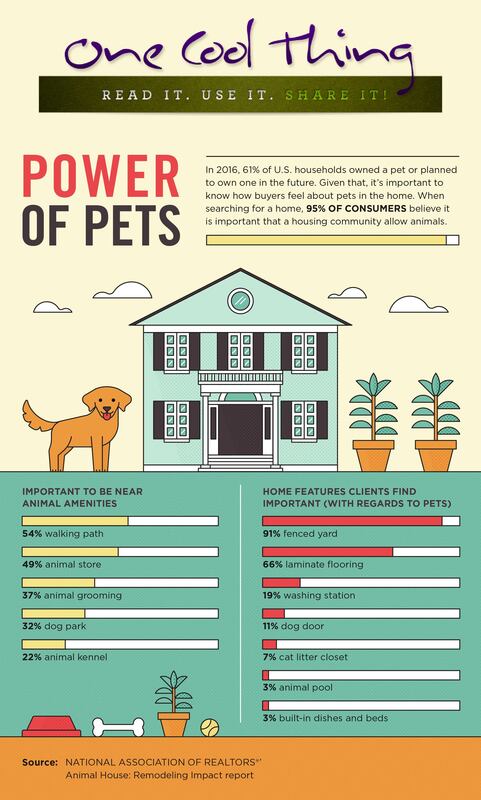 Here's some fun information about how pet ownership plays a part in the home buying process. The experts at Melanson Real Estate can help you and your pets find the home that is just perfect for all of you. Contact us today!